Kellen Coulter has a way with women. 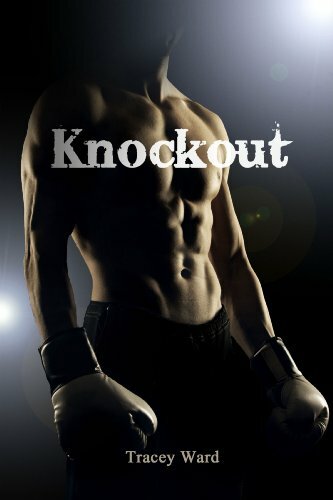 A boxer from the wrong side of town, he worked his way through the wealthy daughters at Weston High with a brilliant smile, sweet words and vacant eyes. No one gets close. No one gets through. No one knows the secrets hiding inside. No one but me. I’m the only girl he’s ever let in. The only one who has ever truly seen him. When we met I was just a kid, an old soul with an open ear and a full understanding of what it was to be misunderstood by everyone around you. But even I didn’t know the demons sleeping inside him. Not until now. This is not a cookie cutter romance. even when you’ve lost all sight of yourself. *Due to language and sexual content, this book is not recommended for readers under 18.